Floral decors in weddings are becoming a large part of the wedding budget. 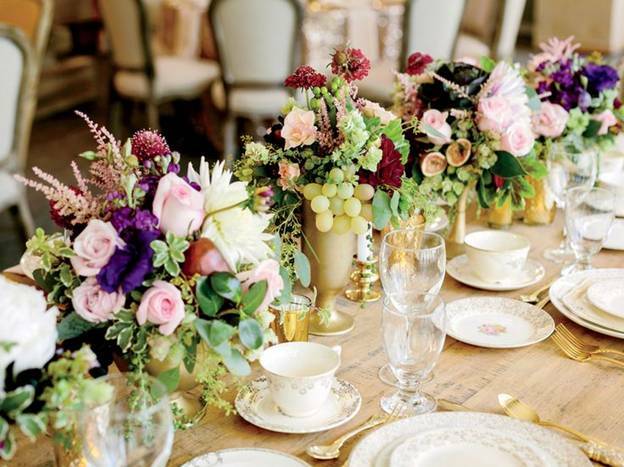 Captivating blooms are incorporated with different stems, lush green effects, fruits and other elements to make the overall appearance look extravagant. 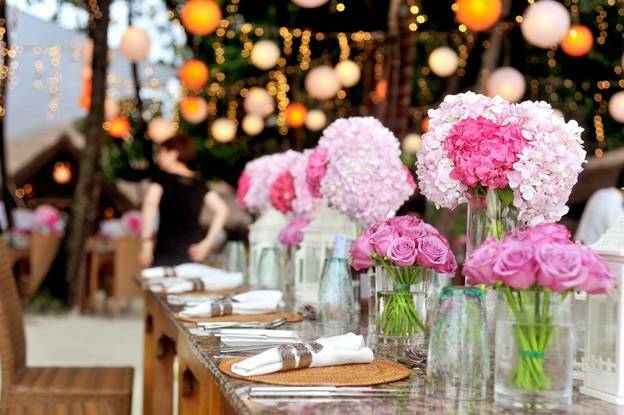 Floral décor is mainly used to give a fresh look and it can surely bring more aroma, beauty and glamour to the venue. Here are some hacks which you may love to use in your wedding décor to get more attention at your special day. 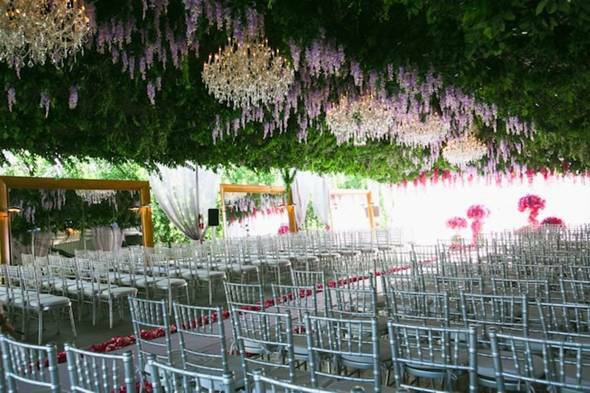 If you have a plan for a romantic outdoor wedding, then make the seating arrangements in a beautifully decorated tent. 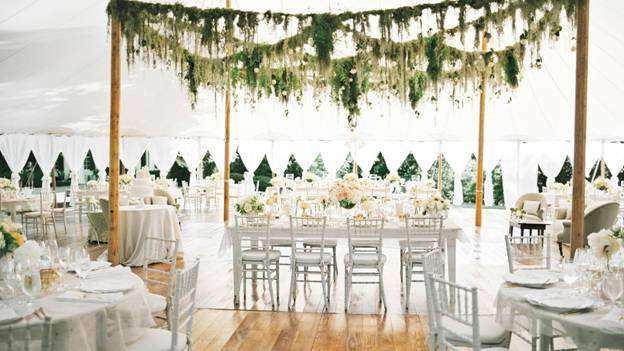 This can give more ideas to decorate the wedding venue with a combination of greenery and floral décor. The perfect look of green can be achieved by using maidenhair fern or boxwood garland. Decorate each table with Carnation Putumayo of different colors and make it look rich with their often-overlooked bloom and sophisticated touch. 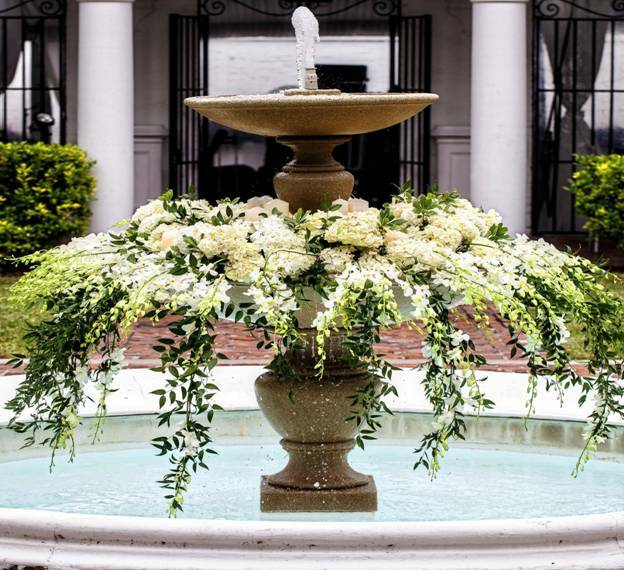 A romantic overflowing fountain can be created with a simple strategy. Cascading greenery combined with beautiful hydrangeas or majolica roses will make it a major attraction of the entire wedding décor. It will be less expensive but lavish looking arrangement for a fairy tale wedding. 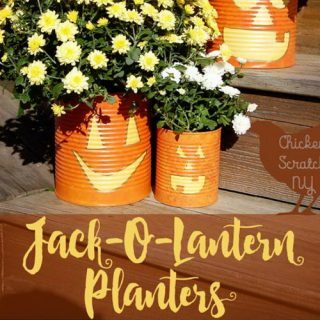 To add up to this whole look, you can also add some candles and lily pads to the pool with lights for the evening. Give your wedding a unique touch with a dramatic looking backdrop for perfect wedding photos. 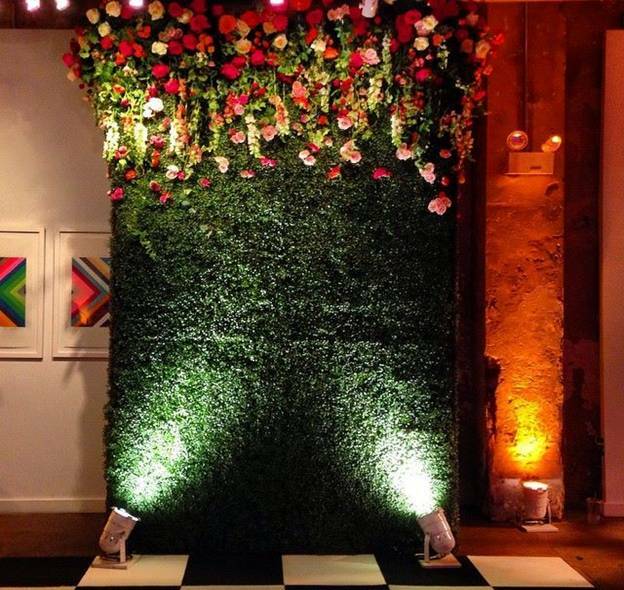 Choose a perfect area of the wall to add greenery and color-coordinated garden-chic flowers. This space will grab a lot of attention and also go with the entire aesthetics of the wedding hall. You can choose miniature daisies and boxwood for this particular space for a refreshing new look. 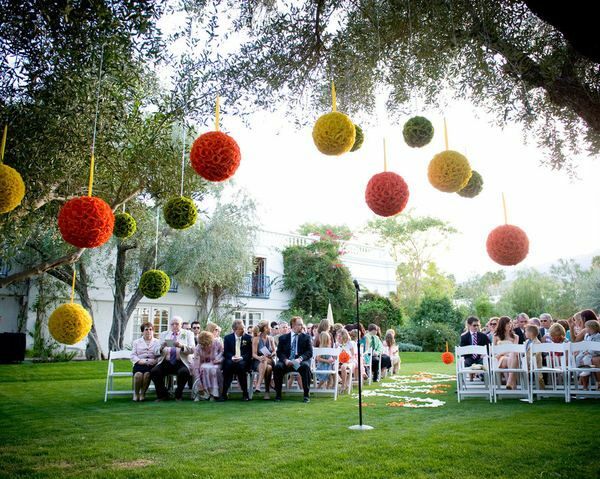 Get different sizes and colors of pomanders for an amazing and adventurous outdoor wedding. This will make the special day even more special with the minimalistic appearance of pomanders hung upon huge trees. But you should be careful about it with some extra support while hanging them up on the branches of the tree as they may fall down in the middle of “I do”. 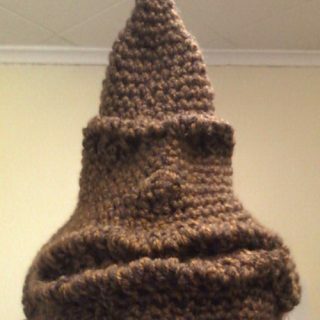 But it is worth the risk if you want this unique decor. Transform the staircase into a masterpiece with greenery, bushes, roses of different colors and petals. 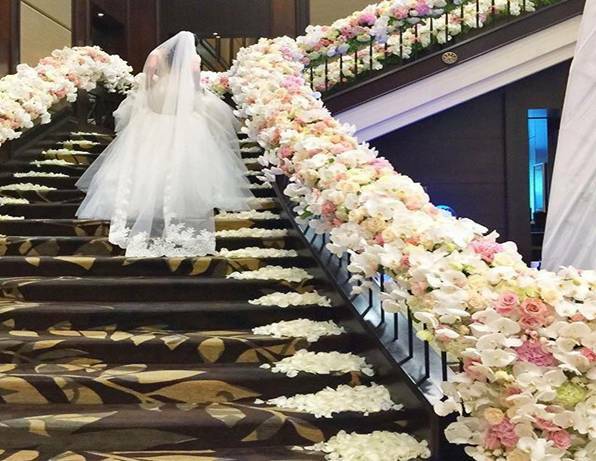 The bride and groom will surely turn heads while entering through this alluring staircase. You can also use a similar idea for a grand reception and the newly married couple can walk down the beautifully decorated stairs to an amazing wedding cake. For this kind of decoration, grapes are the best and easiest fruit to incorporate, as small bundles are enough with the beautiful blooms. The white grapes or red grapes will look enchanting some fresh lavenders or roses. 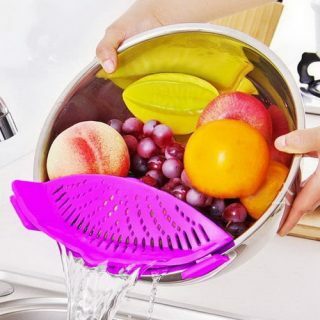 You can use the different shades of grapes and combine with the suitable color of flowers to it. Add some mosses and hundreds of wild-looking flowers like larkspur, lepidium or lisianthus. Let the bride walk down the aisle like a fairy walking in the woods. 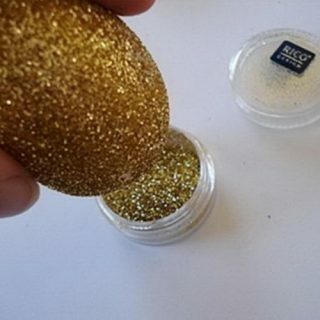 This will be different from the usual decoration and yet look classy in many ways. 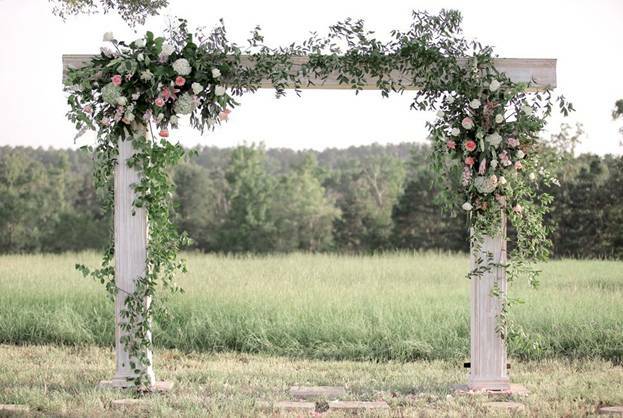 This captivating unstructured or wooden greenery arch with abundant bouquet will look like a dream come true for the bride. Light fixtures do have a special place in wedding halls and even outdoor weddings. 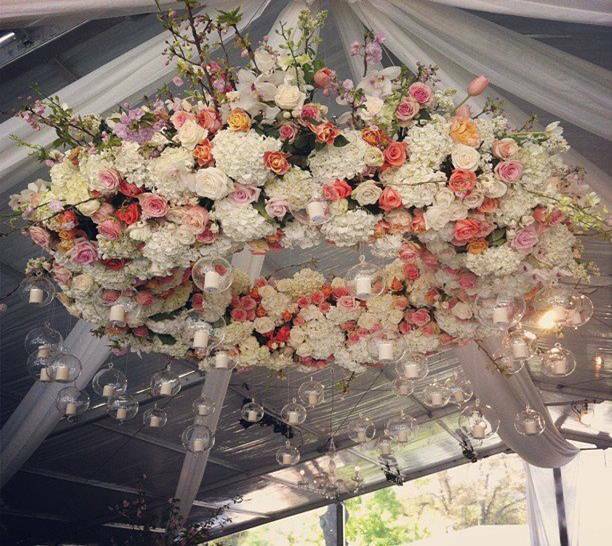 Flowers and lights are the core elements used to glam-up the wedding ceremony. 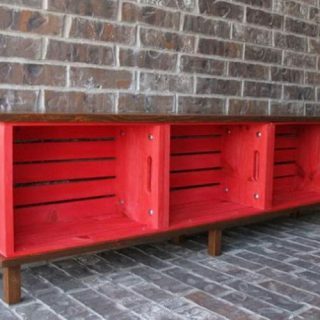 So a combination of both won’t be a surprise, but it will surely elevate the décor to another level. Instead of getting a floral designed chandelier, get a simple and elegant one, and decorate it with flowers hanging upside down. You can easily draw attention to a particular area of the wedding venue with some creative looking glass globes filled with bright flowers. Hang these globes with different colors of flowers, and best part is that you get to choose a variety of flowers for this idea. Assemble flowers like roses, hydrangea or peonies in different colors and texture. 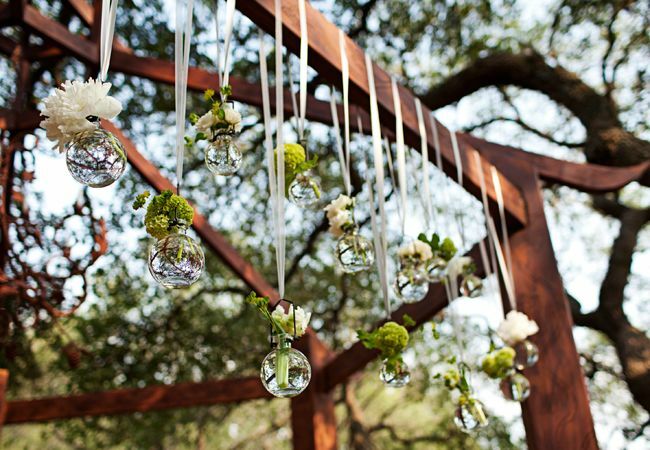 Put each flower in each globe and hang a bunch of these elegant pieces. Last but not the least, an upside-down garden for a change will look magnificent. The efforts that we put on the walls, floor, and tables can be collectively put together on just the ceiling. Create a glamorous new effect with an indoor garden on the ceiling. 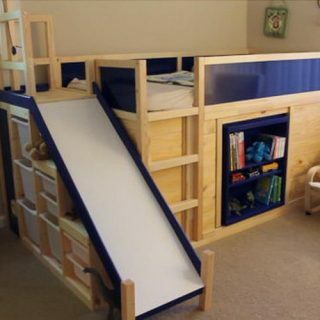 This is not just innovative but also makes the space look neat and clutter-free. Larkspur and Wisteria are the best choices for this kind of décor. So, find the best florist and get ready to plan your favorite floral details which will add more grace to your wedding décor. 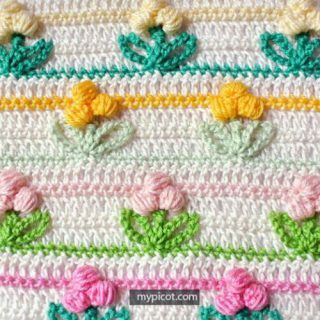 Think about the flowers you choose and the ideas that you can inculcate for your own day! Laxmi Lobo is a Singapore trained floral designer. She is now a retail florist in Mumbai and specializes in flower delivery in Mumbai. Her online bouquet delivery in Mumbai has won accolades from the press and has interviewed on TV for CNBC & ET NOW. Visit Spring Blossoms to know more about Flower Delivery In Mumbai. 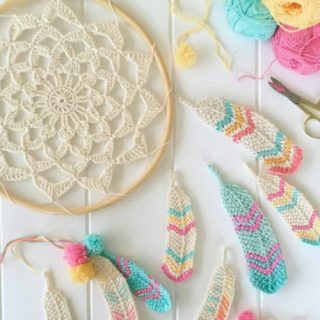 Cool ideas, gonna send it to a friend who’s getting married this year. Thanks!